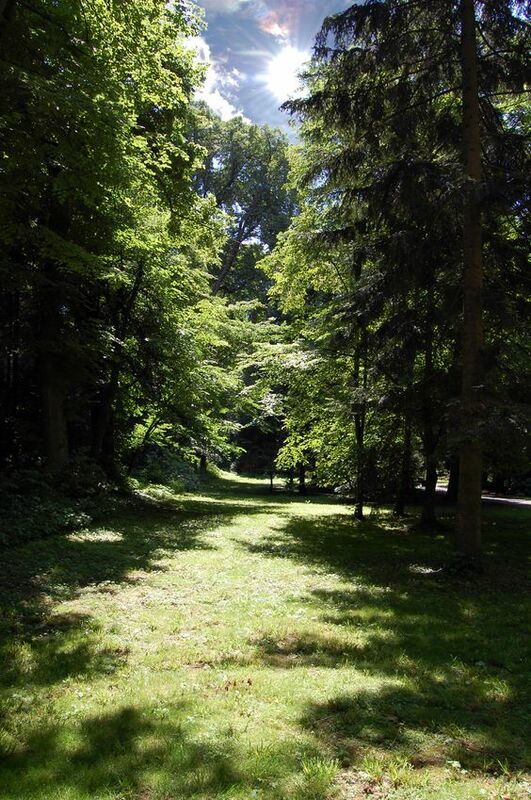 We spend so much of our early lives focused upon this little clearing in the forest – the ego. The soul is as fertile and magnificent as the entire forest, and ego must come to serve it. Our souls whisper to us, in symbols, myths and dreams. It is that reassuring voice deep within us, that authentic longing that gently – but firmly – calls to us. Though perhaps not consciously, we often know, deep down, what our souls are guiding us to do, and it may take us in unexpected and thrilling directions one had never planned to go. Nevertheless, we must answer, for that is the way to our joy and fulfillment.